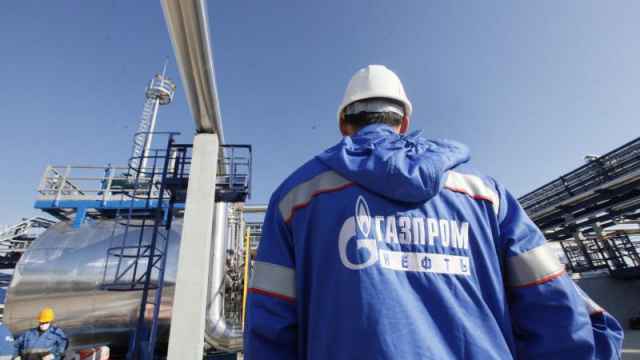 A Chechen court has overturned an earlier ruling ordering Russian gas giant Gazprom to write off 9 billion rubles ($140 million) of the region’s gas debt. 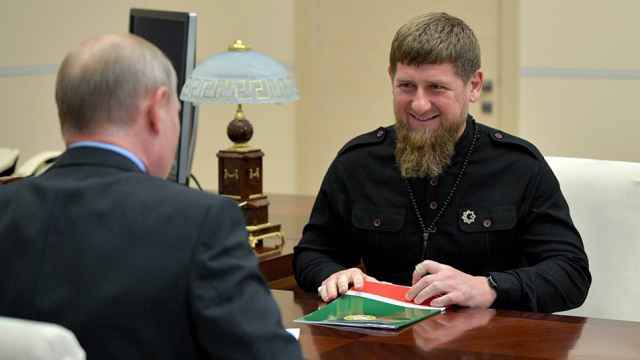 Chechnya’s Supreme Court reversed the district court’s ruling on Thursday, the state-run RIA Novosti news agency reported. 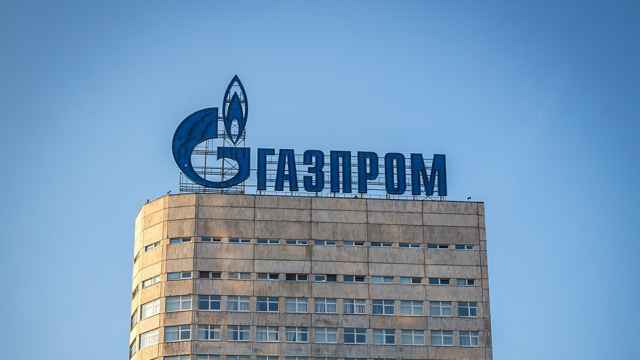 Gazprom estimated that as of Jan. 1, 2018, Chechen gas consumers had owed 14.4 billion rubles. Nationwide accumulated debt totaled 30.1 billion rubles as of Jan. 1, 2019, Gazprom’s subsidiary Gazprom Mezhregiongaz said. The January judgment had prompted other regions to submit similar requests that their debts be repealed, posing a dilemma for President Vladimir Putin whether to side with Gazprom or Chechen leader Ramzan Kadyrov. 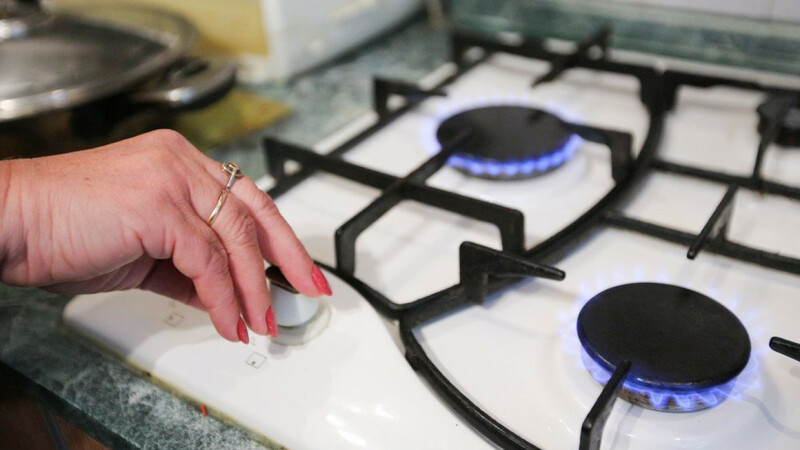 A ruling by a Chechen court to cancel a massive gas bill has put the Kremlin in a tight spot. 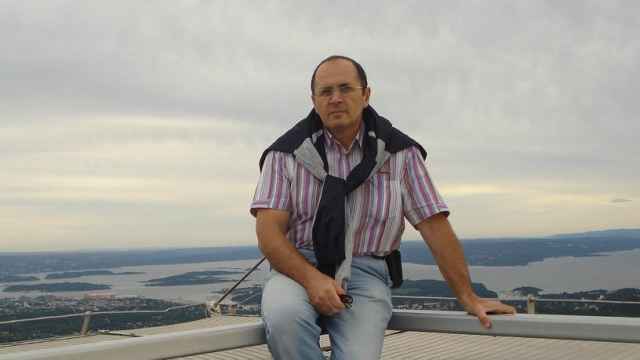 Activists say Titiyev was framed on false charges.